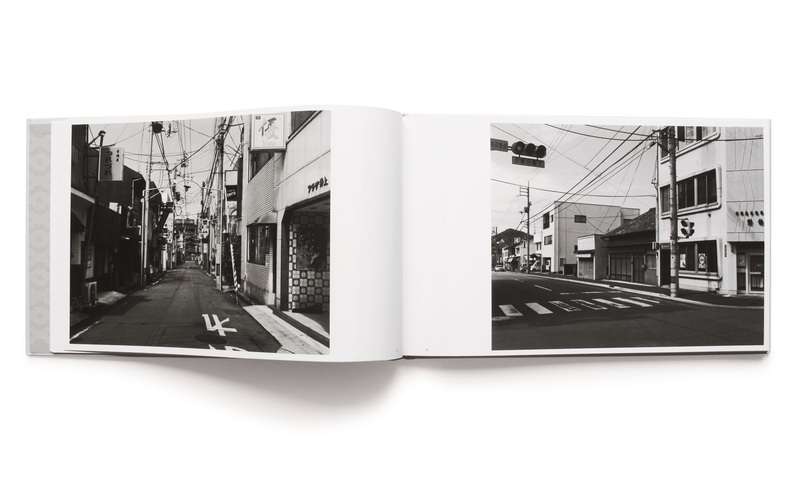 Hiroshi Masaki is a relatively unknown photographer who lives in Tokyo, working not only in the field of photography but also as a rare book dealer. 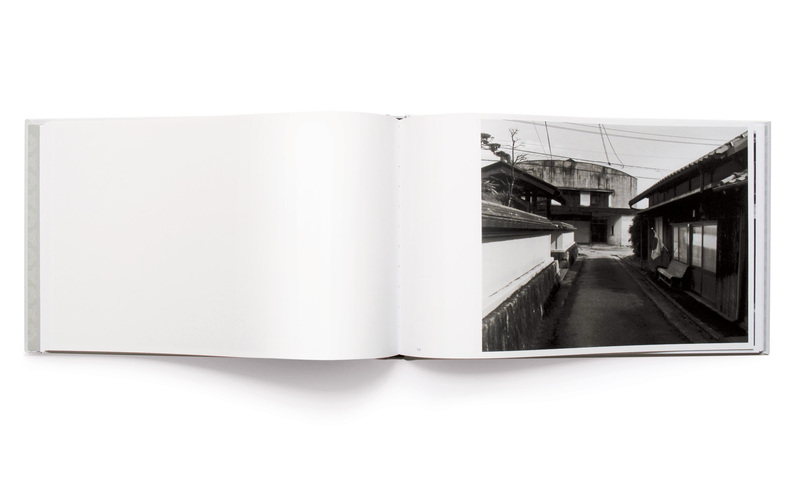 Published under a joint imprint by RM and Toluca Éditions, this is his first photobook, a series of black and white images imbued with a sense of solitude, devoid of the human figure. All of the photos were taken from 2008 to 2010 in Uwajima, in the prefecture of Ehime, on the island of Shikoku in Japan. The work of Hiroshi Masaki can be considered the counterpart of the expressionist movement Provoke, led by Takuma Nakahira, Yutaka Takansahi, Koji Taki, and Daido Moriyama. 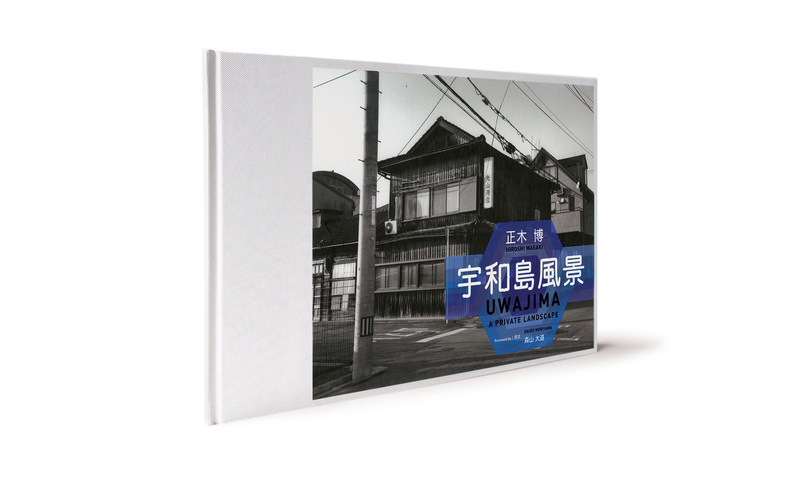 The fact that Daido Moriyama has written the foreword to this volume therefore gives it an interesting additional perspective. 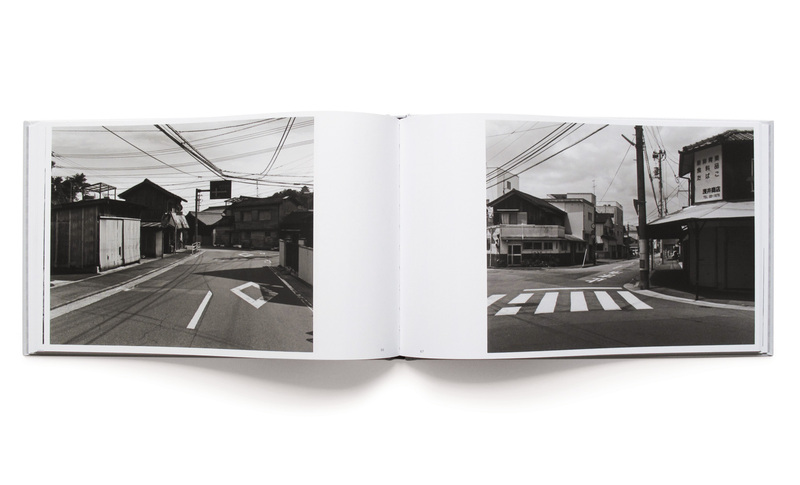 In a way, Masaki’s work is close to that of Takashi Homma with its stripped, metaphysical images. 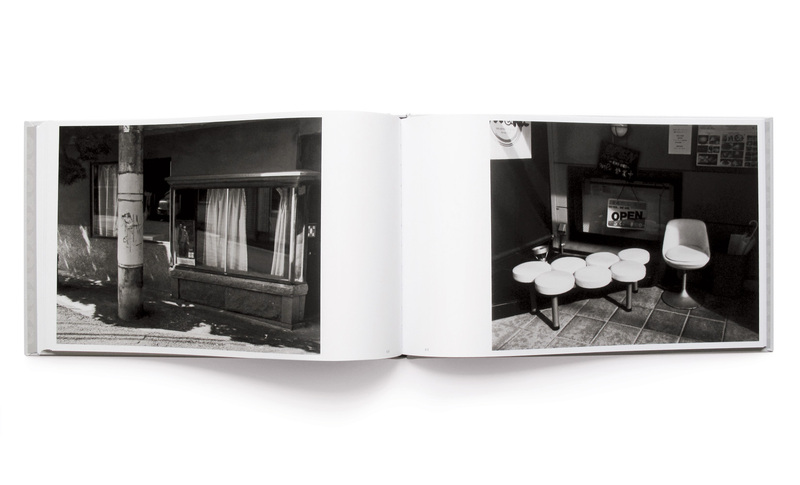 There is also a connection to the New Topographics current, with Lewis Baltz as a distant yet related figure.